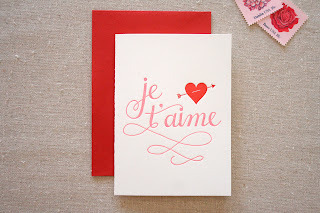 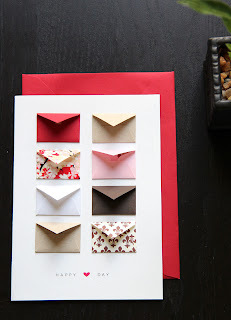 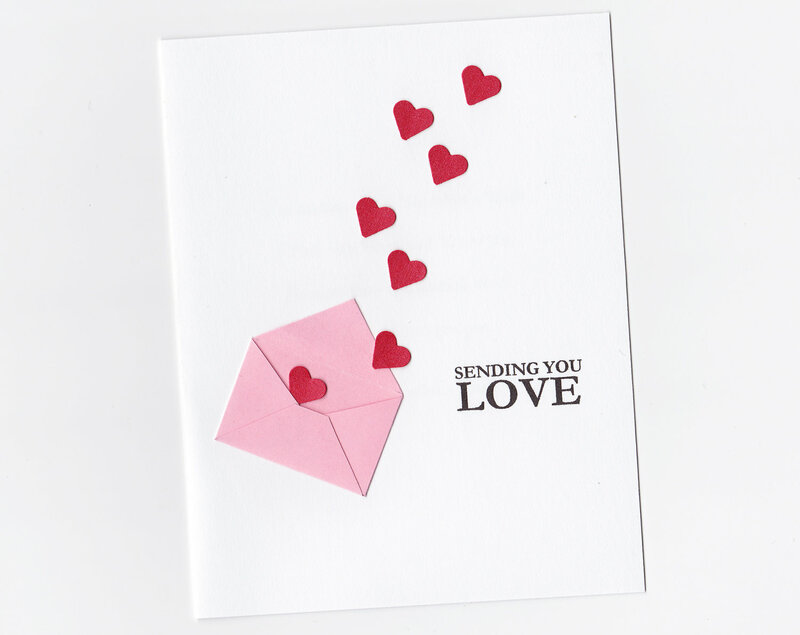 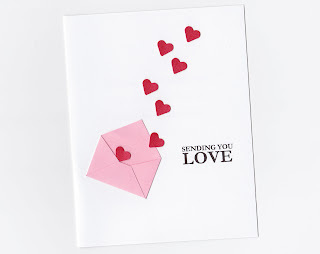 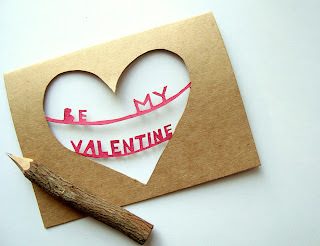 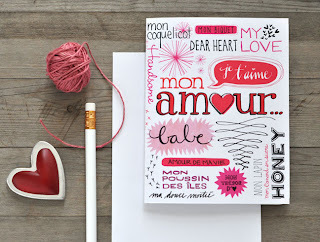 A lovely round-up of handmade Valentine Cards I found on etsy. 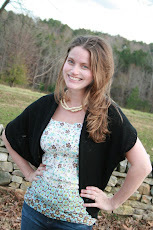 So if you aren't into making your own, or don't have time, you can still give (and support!) handmade. 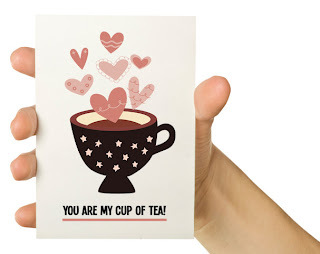 Also, for some freebies, check out my Valentine Board on Pinterest for some links to printable Valentine Cards and coupons. 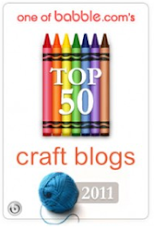 loved this, thanks for sharing! 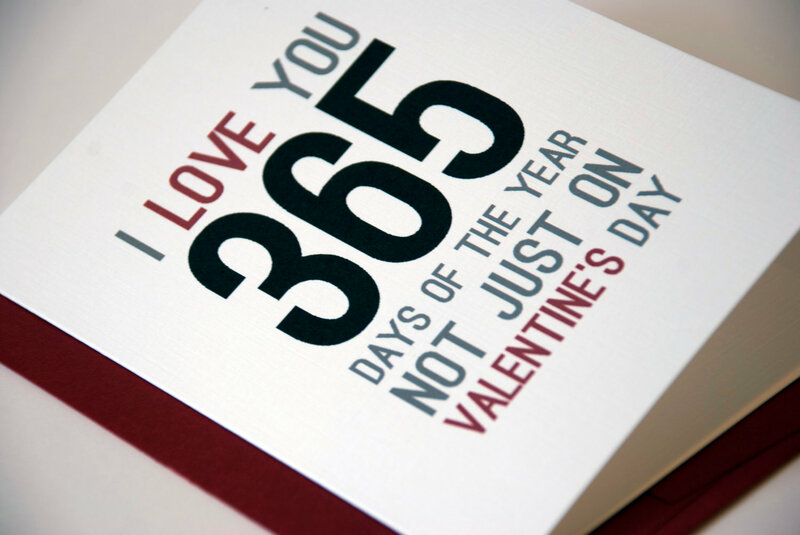 Both the cards are awesome. Love them all.